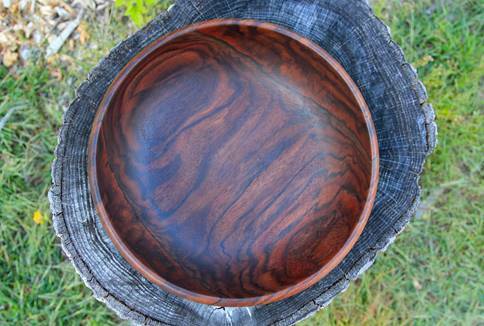 Pacific Turns was started a few years ago by Dennis native, John Flynn, who was inspired to work with the hardwood trees he fell in love with while living on the West Coast. After moving back to the Cape, he decided to continue his craft with the help of his partner, Emma. 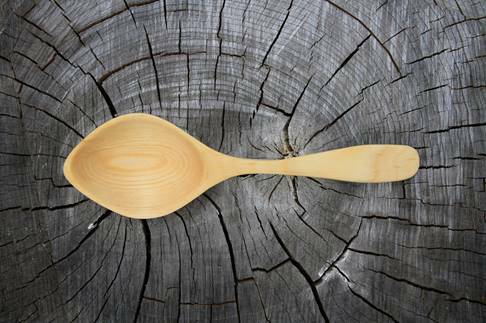 Pacific Turns prides itself on creating wooden bowls, spoons, jewelry, and other wares from recycled, local wood. Every piece is unique, and has been harvested, prepared, and crafted by hand. This “forest to finish” process means each creation is beautiful, functional, and sustainably created for the enjoyment of generations to come.